I draw my inspiration from many sources; the waters and limestone cliffs of the Bruce Peninsula and the shorelines of Lake Superior and Georgian Bay. I particularly love the north shore of Georgian Bay near Killarney and the rugged coastline near my home on the Bruce Peninsula. I am fascinated by the powerful forces that have shaped the landscape and the effects that time and weather have had upon the earth’s surface. 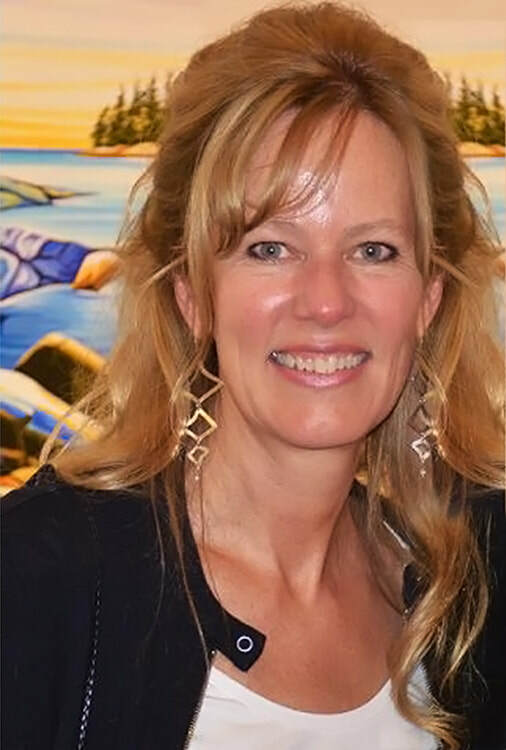 Professionally trained through her studies in Fine Art at Western University and Queen's University, Margarethe obtained a Bachelor of Arts, Honours degree in Art History, and subsequently a Bachelor of Education degree. She taught Fine Art and Mathematics for several years before transitioning careers. She currently works out of her home studio in Lion’s Head, Ontario . 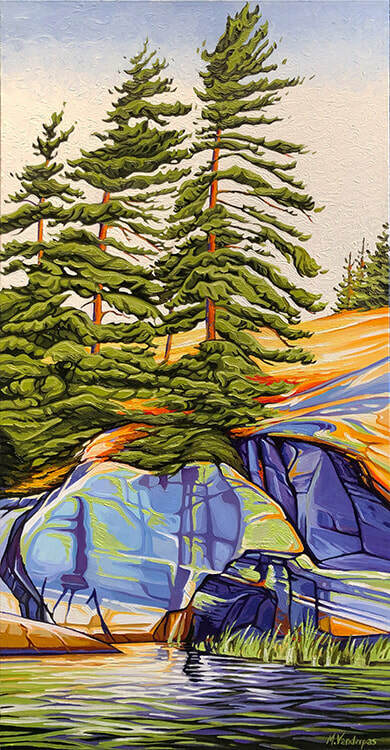 Margarethe has exhibited in numerous solo and group exhibits and her work can be found in private and corporate collections throughout Canada, the United States and Europe. Margarethe is a Signature Member of the Artists for Conservation (AFC) since 2013. AFC is a non-profit invitational group of nature artists from around the world.